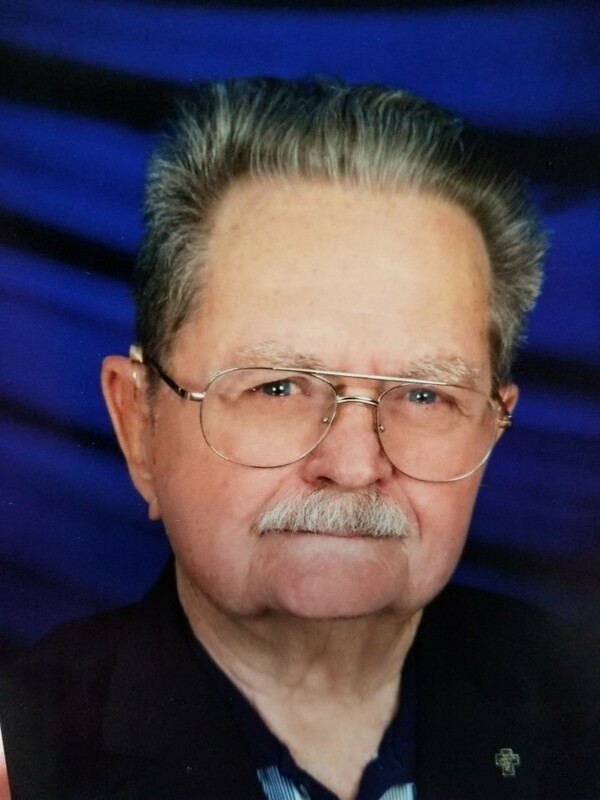 Charles (Chuck) Barnard, age 87 a longtime Ozark resident went to heaven on Saturday night March 23, 2019 at the William F. Green Veterans Home in Bay Minette, AL. Funeral Services will be held at 10:30 A.M. Friday March 29, 2019 in the Chalkhead Baptist Church in Ozark with the Rev. David Lewis officiating and Family First Funeral & Cremation Care of Dothan directing. Family will receive friends one hour prior to the service. Burial with full military service honors will be held at 1:30 P.M. (CDT) Friday afternoon in the Ft. Mitchell National Cemetery, 553 AL-165 Ft. Mitchell, AL 36856. Serving as pallbearers will be Austin Barnard, Jason Barnard, Wesley Reeners, Chris Reeners, Chris Johnson and Kevin Behymer. In lieu of flowers the family asked that memorial contributions be made to the Alzheimer’s Resource Center, 1314 Westgate Pkwy, Ste. 2, Dothan, AL 36303. Mr. Barnard was born January 23, 1932, in Norman, OK., to the late Arthur & Frances Austin Barnard. Chuck served in the U.S. Army for 21 years with tours in the occupation of Japan and Germany, the Korean War and the Vietnam War. He was also stationed in Iran, Oklahoma, Texas, Virginia and retiring at Ft. Rucker, Alabama in 1968. Mr. Barnard became a Christian later in life and went on to serve as a Deacon at Chalkhead Baptist Church, Ozark, and was active in the Dale County jail ministry. He was a kind and caring man who was loved by all who knew him. Mr. Barnard is survived by his wife of 67 years, Wanda Jean Barnard; their children James Michael (Brenda) Barnard, Charles Patrick (Donna) Barnard, and Donna Kay (Dan) Reeners; their grandchildren, Kristie (Chris) Johnson, Lauren Barnard, Austin Barnard, Jason (Holly) Barnard, Jennifer (Kevin) Behymer, Wesley (Katie) Reeners, and Chris Reeners; eleven great-grandchildren and three great-great-grandchildren. The family wishes to extend a special thank you to the caregivers at Providence Home in Ozark, Wesley Place in Dothan, and the William F. Green Veterans Home in Bay Minette, who showed patience, compassion and love as they cared for Mr. Barnard in the last few years of his life. 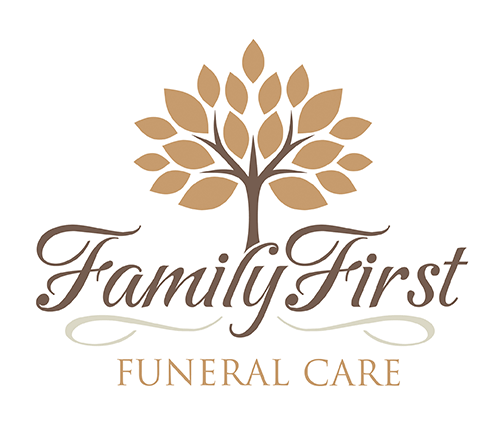 Care for the Barnard family is being provided by Randy Crenshaw, Jason Shepard and staff of Family First Funeral Care.